Shop this selection of regal purple gowns that are sure to make you feel like a princess. Whether you are looking for a fun short lilac prom dress or an elegant plum evening gown, this assortment has a shade for you. 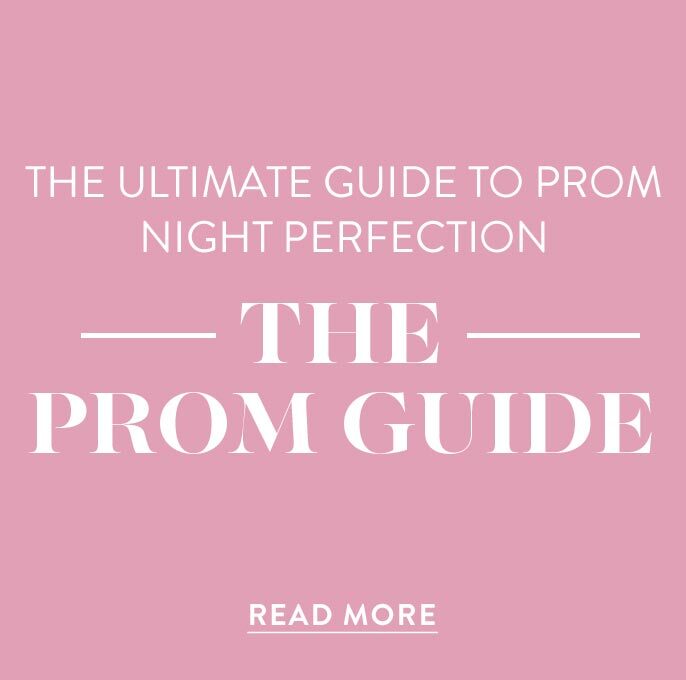 With options ranging from orchid, eggplant, fuchsia, violet to mauve and lilac, find your ideal purple dress here at PromGirl. 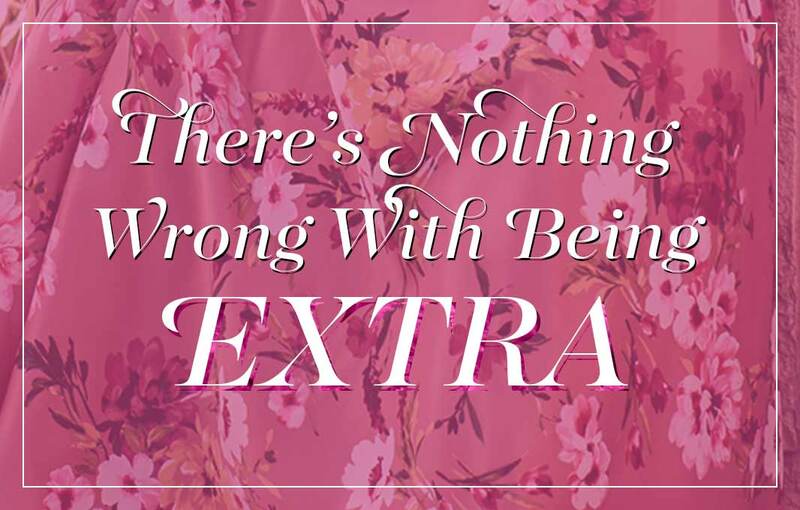 Demand attention in a bright beaded purple dress or radiate femininity in a lavender sweetheart dress. This collection features a variety of two-piece dresses in purple, as well as other trendy styles that include high-neck dresses, bodycon dresses, lace dresses and sequin dresses. 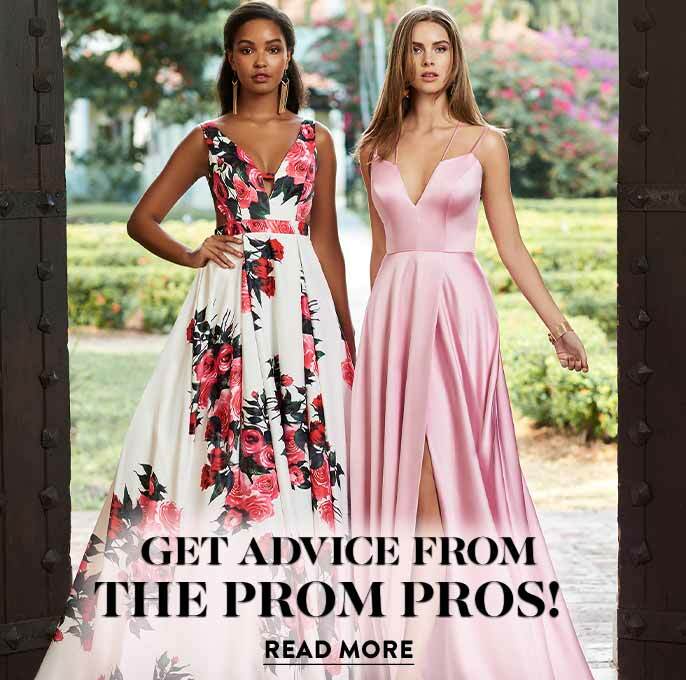 From eye-catching glamour to modest elegance, the styles in this collection of majestic designer dresses in purple are perfect for prom, homecoming, weddings, and other special events. Luxurious purple gowns were worn by queens and princesses to represent their majesty and reverence. Dating back to 1900 B.C., purple dye first came from the small Phoenician city of Tyre in modern day Lebanon and was rare and difficult to procure. This made purple attire an iconic symbol of wealth and nobility. Purple dresses were worn exclusively by royalty for centuries and are still used today by the British royal family. 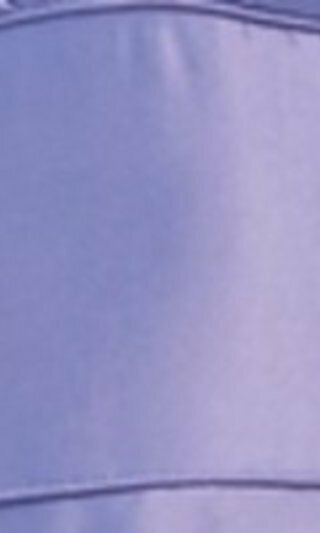 Though purple fabric has became much more accessible over time, this color has not lost its meaning or appeal. 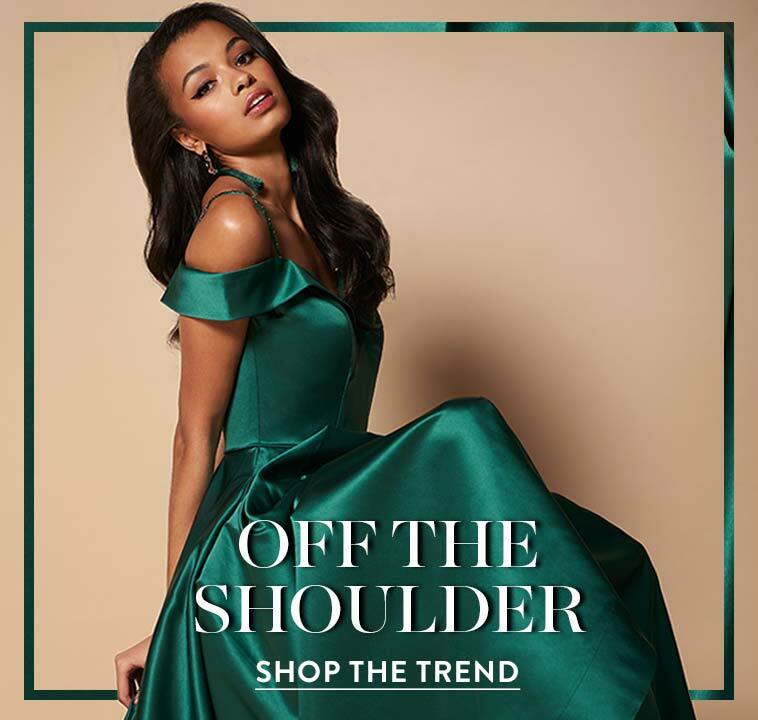 Show the world the queen that you are when you wear one of these purple evening gowns or short purple party dresses to your next prom or sweet-sixteen event. Wearing a purple dress to homecoming or prom, you can exude an aura of mystery and magic. The color purple is also associated with spirituality and the divine, so it is world-renowned for inspiring peace and creativity. A perfect fusion of fierce red and calm blue, purple gowns evoke a beautiful style and classic elegance. 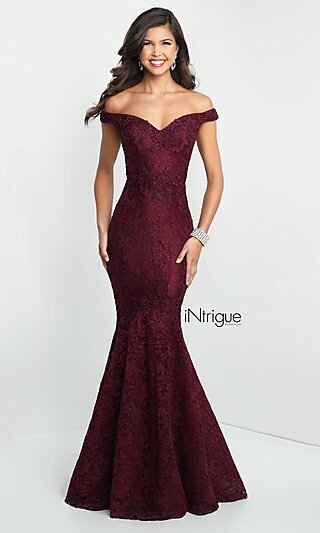 Whether in a long formal prom dress or a short two-piece party dress, wearing a purple dress will help you emanate confidence and grace at your special event.